1. 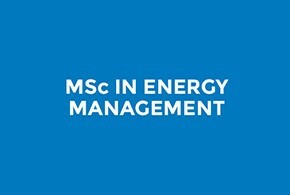 Invited Talk on "Beyond the Evaluation: Keys Insights for a Successful M&A transaction in Oil & Gas" with Eric Descourteux, CFO of Trident Energy and ESCP Europe Master in Management Alumnus (Class of 1988) on 16 November, 2018. 2. 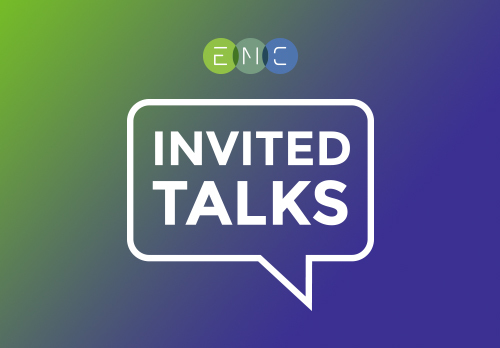 Invited Talk on "Trawling between Hopefulness and Hopelessness: Some Recent Examples from Economics to Energy Policy" with Michael Jefferson, Editor of the journal Energy Policy and the first Chief Economist of the Royal Shell Group on 20 November, 2018. 3. 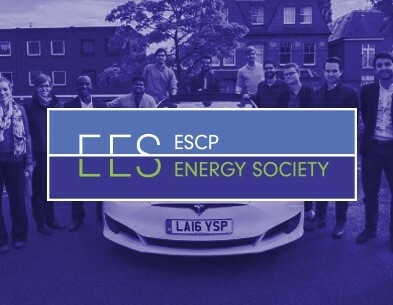 ESCP Europe Energy Trading Challenge taking place on 22 & 23 February 2019, organised by our Energy Society, in collaboration with Smart Global, the School, and its RCEM. 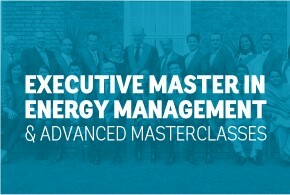 We also welcomed the new cohort of participants on our part-time Executive Master in Energy Management programme formed by top-tier professionals from all over the world. Individual modules from this programme are offered as an optional study track. 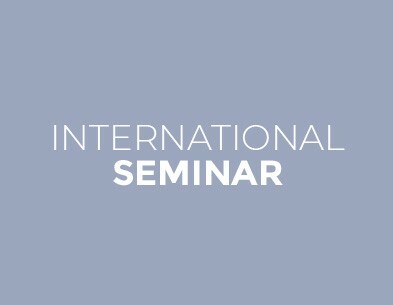 For more information, contact Crochenka McCarthy at cmccarthy@escpeurope.eu or +44 (0)20 7443 8823. The shale gas revolution has made the United States, Canada’s only customer of its natural gas exports, the number one competitor of Canada. 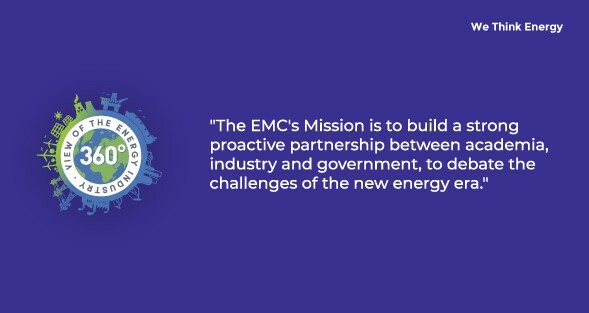 Therefore, finding an alternative natural gas customer overseas is crucial for the Canadian economy. However, the country is unable to do so due to an absence of LNG export terminals in the short term. At the same time, a window for new market entrants has opened in China from recent deregulation of its natural gas import barriers and an increase in demand. This paper proposes to export Canadian natural gas to China through the U.S. in the short run in order to secure long-term contracts.